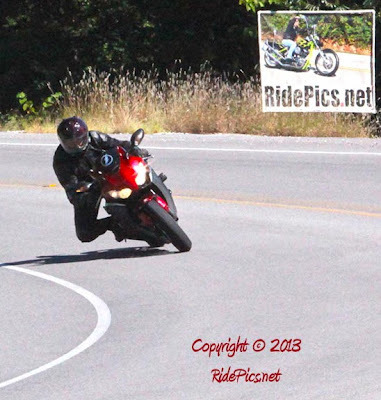 RidePics.net: September 14 Photos are posted. The photos taken Saturday, September 14 are posted. 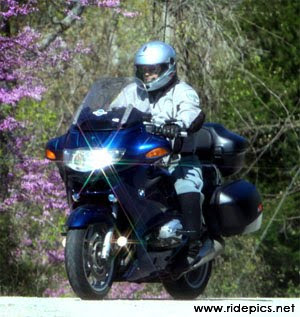 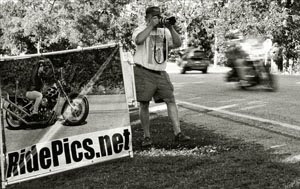 I will be shooting pics during Bikes, Blues and BBQ so tell your friends and I hope to see you all this coming weekend.